It's almost midnight, so here we go with a new Magic Monday. 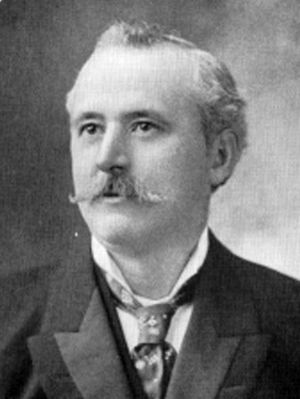 The picture is of Alan Leo (real name William Frederick Allan), a prominent British Theosophist and one of the prime movers of the late 19th century revival of astrology. Ask me anything about occultism and I'll do my best to answer it. Any question received by midnight Monday Eastern time will get an answer, though it may be Tuesday sometime before I get to them all. I've had several people ask about tipping me for answers here, and though I certainly don't require that I won't turn it down. You can use the button below to access my online tip jar. With that said, have at it! Thank you for this. I have to admit that heavy metal poisoning seems like a high price to pay for art!